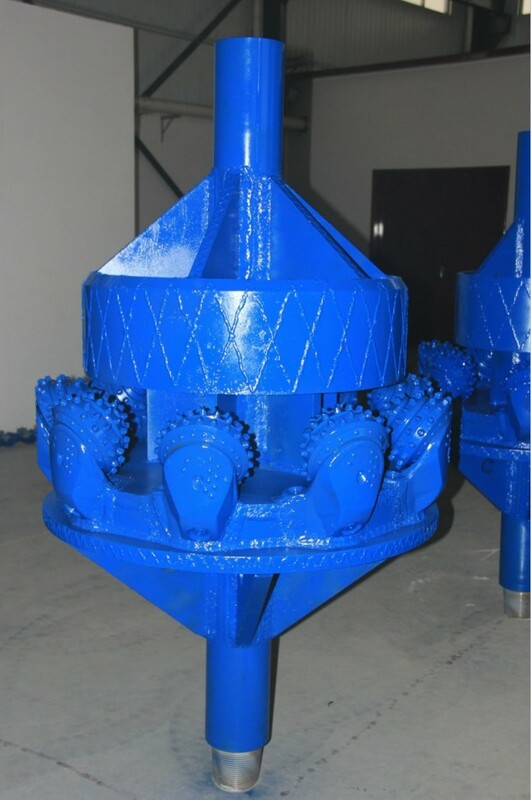 Product categories of HDD Hole Opener, we are specialized manufacturers from China, HDD Hole Opener, Well Drilling HDD Hole Opener suppliers/factory, wholesale high-quality products of Rock Well HDD Hole Opener R & D and manufacturing, we have the perfect after-sales service and technical support. Look forward to your cooperation! The pilot hole is drilled from the entry point to the exit point following a previously designed profile and alignment. The Drilling Tools and rig equipment selected for each job is largely determined based on the results of the geotechnical investigation and the size of the crossing (length and diameter). During the pilot hole drilling, a directional guidance system is used to navigate the pilot hole along its pre-designed profile. Marine Support including vessel and dive crew management is essential on Shore Crossing Projects. In small diameter crossings the pipeline may be directly installed in the pilot hole. However in most cases pilot hole enlarging, known as [pre-reaming," will be necessary. Pre-reaming is required to provide a bore diameter large enough so that the pipeline can be installed in the drilled crossing. Based on the final desired diameter and soil conditions this process may include one or more stages. 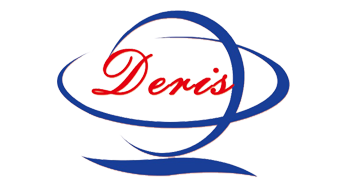 Once the drilled hole has been enlarged to the required diameter and cleaned adequately, the pipeline is installed. 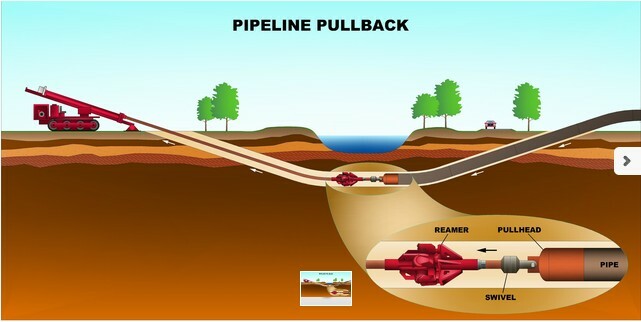 When applicable, the pipeline is pre-assembled in a single string and placed on rollers prior to pullback. 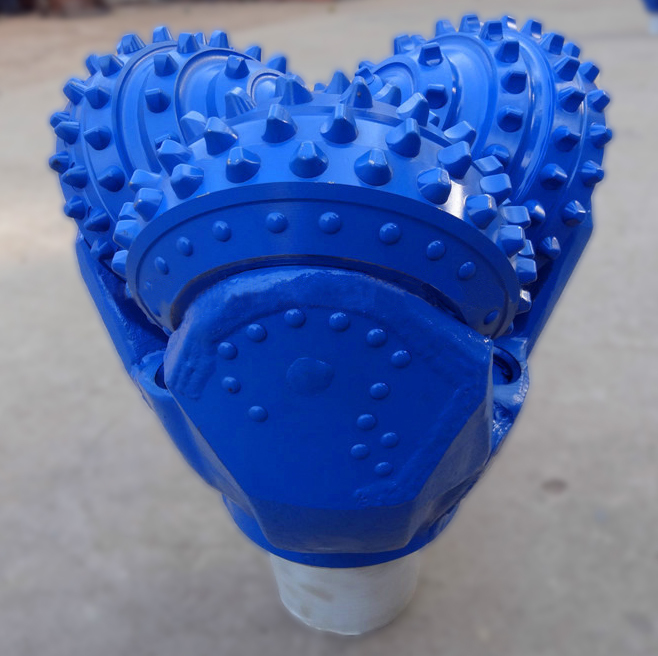 For pullback, a reamer is connected to the Drill Pipe. Behind the reamer a swivel is connected allowing the drill pipe to rotate the reamer without allowing the transfer of torque to the product pipe. The drill pipe is then pulled back towards the entry point until the pipeline is fully installed.